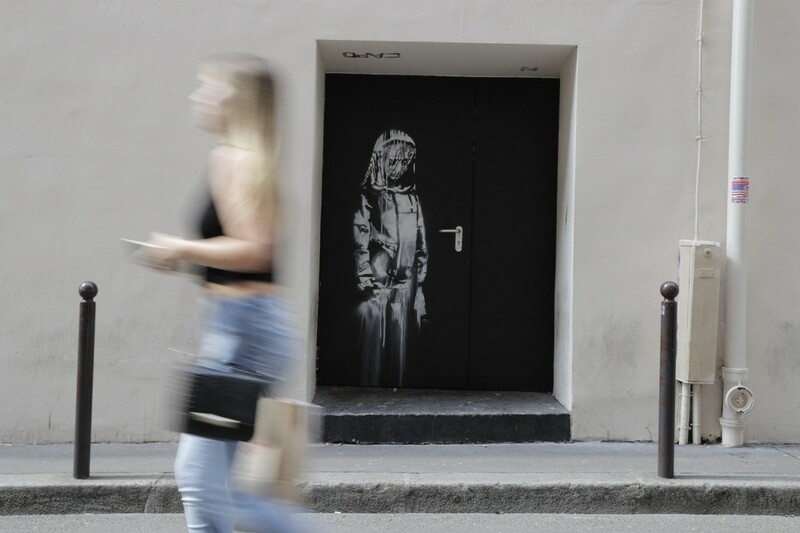 Banksy’s mural painted on the emergency door of the Bataclan theater in Paris has been stolen. The artwork depicts a mourning woman figure in a white veil and is a symbol of remembrance a terrorist attack that took place in September, 2015 and killed 90 people. According to the Bataclan director Florence Jeux, the robbery took nearly 10 minutes. The security camera footage showed that a group of thieves armed with angle grinders cut the door away and drove away with the mural in a van. After the security alarms went off, the security agency immediately informed the administration about the theft. Previous articleIs The President Maduro “A Dictator” As He Is Presented? Venezuelan Demonstrators Are Being Dispersed With Bullets!